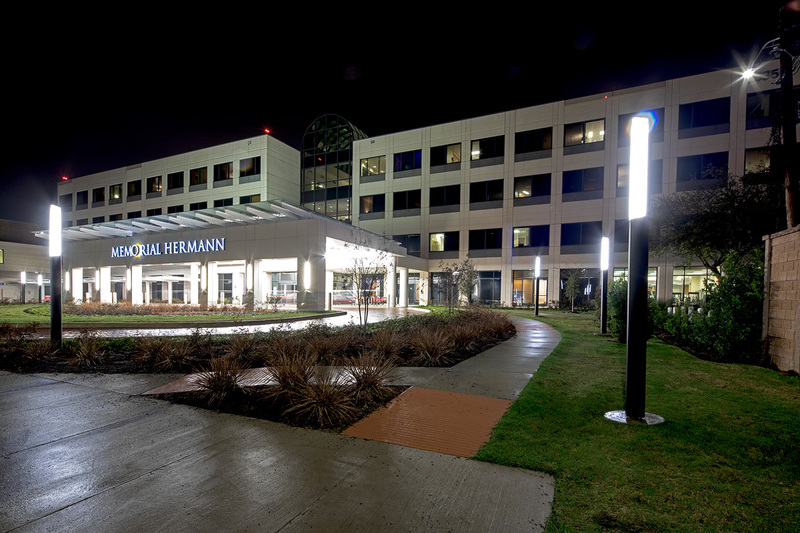 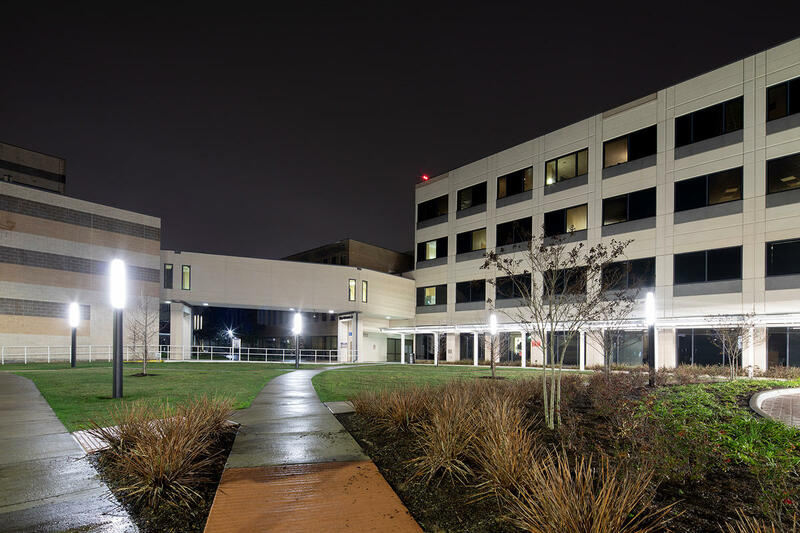 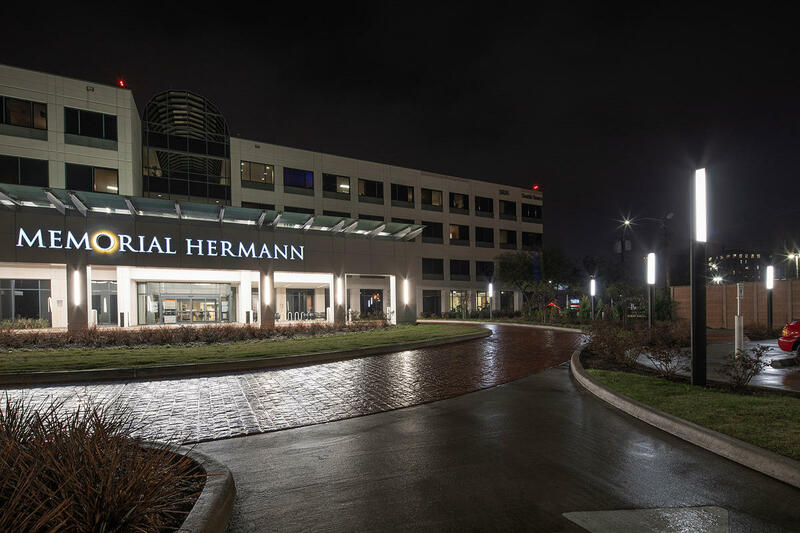 Memorial Hermann Greater Heights Hospital has provided award-winning care for over 50 years. 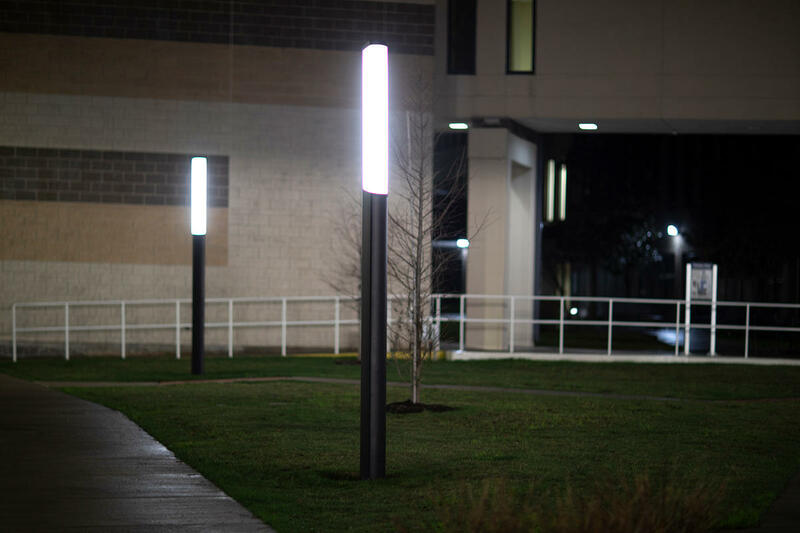 F+S pedestrian lighting was selected for a new entrance designed to enhance the experience of all who use the facility. 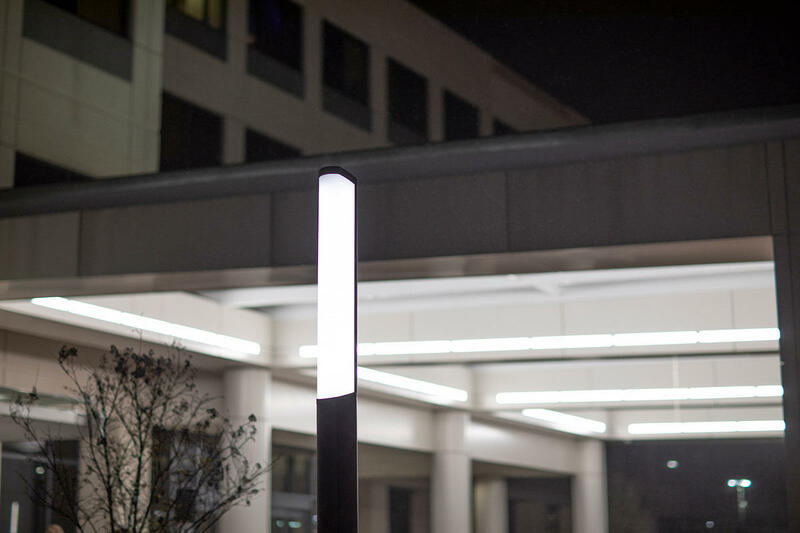 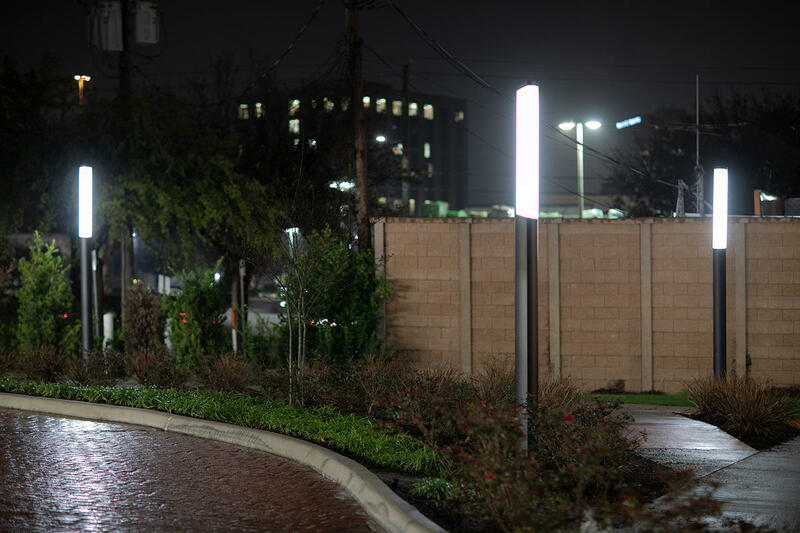 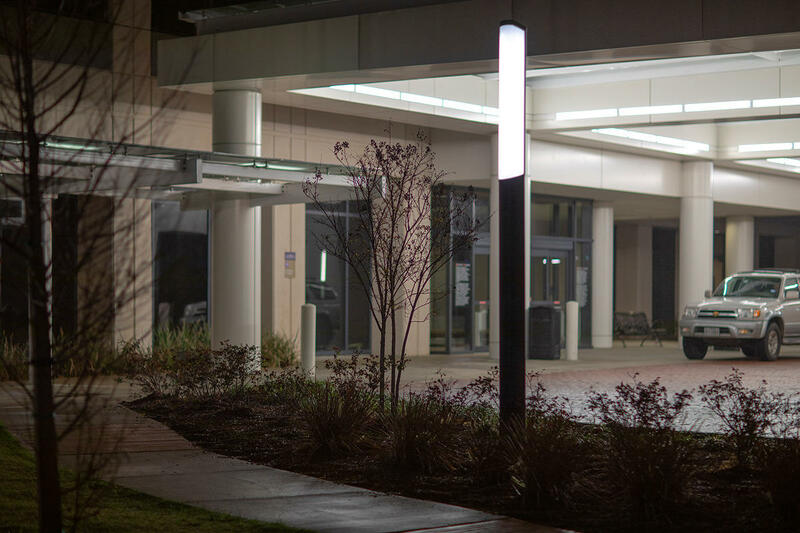 Filling multiple functions simultaneously, the LED fixtures improve nighttime visibility, help create a safer environment and stand out as wayfinding elements.